Located on the ground floor for easy access, perfect for couples looking for a relaxing getaway. Fully equipped kitchen, comfortable lounge & dining area + bathroom with underfloor heating. Private balcony & secure car garage. TV with 50+ SKY channels, DVD Player, FREE WiFi. 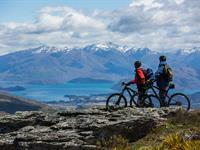 Distinction WANAKA's popular Stay 2 Nights & SAVE deal is back! Each serviced apartment boasts a fully secure garage, perfect for ski, mountain bike & gear storage. Includes FREE WiFi & use of the resort facilities. 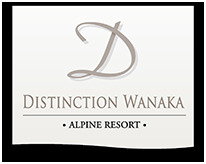 Distinction Wanaka's Stay 2 Nights & SAVE deal is back! Each apartment boasts a fully secure garage, perfect for gear storage. 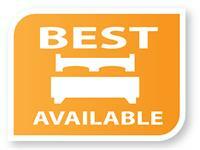 Includes FREE use of the on-site jacuzzi, swimming pools, sauna & gym. The spectacular setting and proximity to Mt Aspiring National Park make Lake Wanaka the ultimate outdoor utopia. 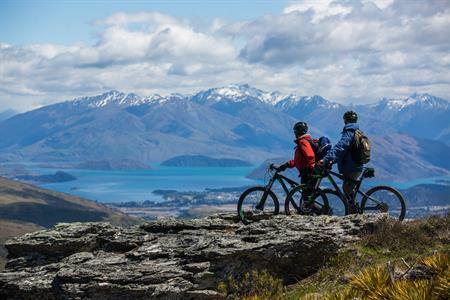 Hiking, biking, water activities, airborne adventures, skiing and snowboarding or getting off the beaten track, Lake Wanaka delivers every time. And it’s not just the outdoor enthusiasts who have plenty to do. World class vineyards, innovative cafes and restaurants, a thriving downtown and an abundance of indoor activities and unique attractions provide ample entertainment for everyone. No refunds are permitted on Stay & Save Rates. Where a booking is cancelled or amended the full quoted amount of the reservation will be charged. Full payment will be taken from your credit card at time of booking. 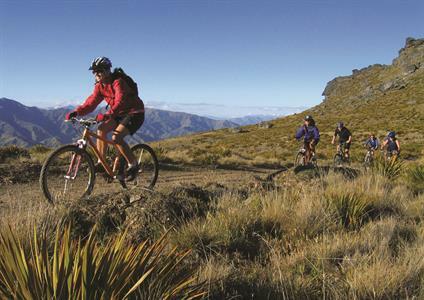 Wanaka is the ultimate NZ outdoors utopia! 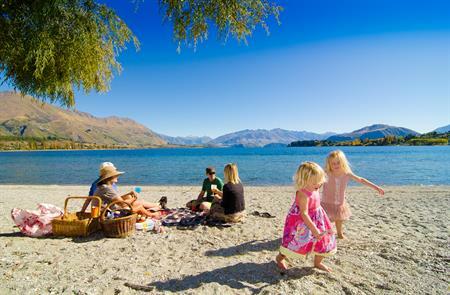 Treat the family & stay longer for less at Distinction WANAKA Alpine Resort. 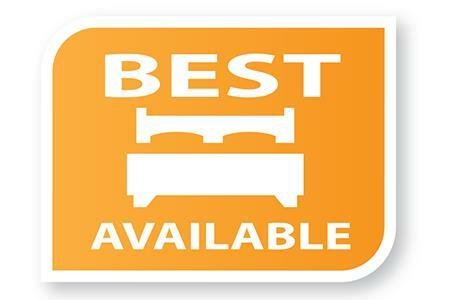 Includes FREE WiFi and complimentary use of the resort facilities. 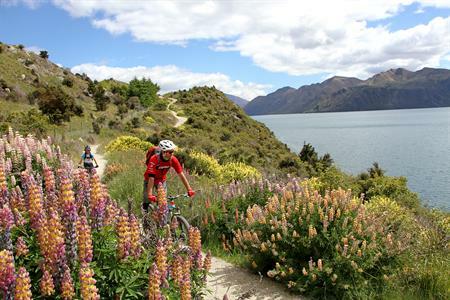 Skiing & snowboarding, hiking, biking, water activities, airborne adventures or getting off the beaten track, Lake Wanaka delivers every time. And it’s not just the outdoor enthusiasts who have plenty to do. World class vineyards, innovative cafes and restaurants, a thriving downtown and an abundance of indoor activities and unique attractions provide ample entertainment for everyone. 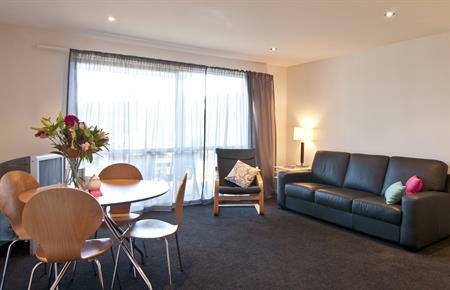 Serviced Apartments from $169.00 per night! Book below for selected dates throughout 2019. No refunds are permitted on Stay & Save Rates. Where a booking is cancelled or amended the full quoted amount of the reservation will be charged. 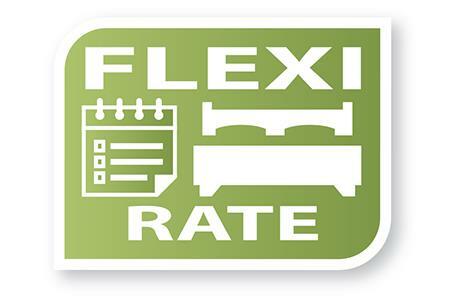 A maximum of 2 rooms can be booked on Stay & Save Rates. Please note these Stay & Save Rates are not valid for events & conferences. Full payment will be taken from your credit card at time of booking. 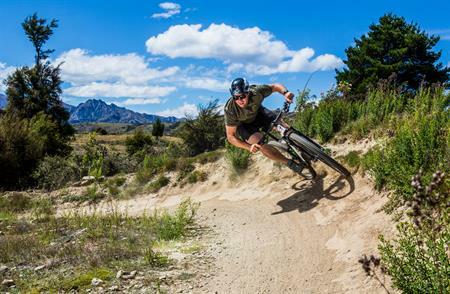 Discover the great outdoors and stunning NZ scenery on a mountain bike trail or cycling track around Wanaka with this great value deal. 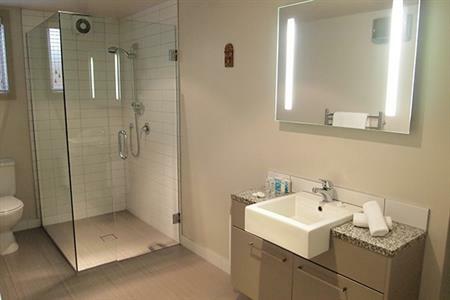 Includes 1 night in a serviced apartment at Distinction WANAKA + 2 hour bike hire, FREE WiFi & complimentary use of the resort facilities. Deal valid for stays between 1 Apr - 21 Jun 2019 & 8 Sep - 21 Dec 2019 (subject to availability). Cancellations will be accepted up to 72 hours prior to the day of arrival with no charge. In the case of a no show or cancellation inside the 72 hours one night’s accommodation will be charged. Unused package components are non refundable. Located on the ground floor for easy access. 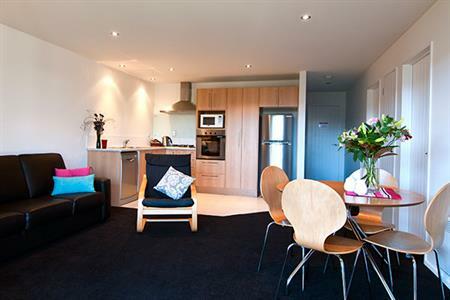 Fully equipped kitchen, comfortable lounge & dining area plus bathroom with underfloor heating, these spacious, serviced apartments are perfect for a relaxing stay in Wanaka. Private balcony & secure car garage. 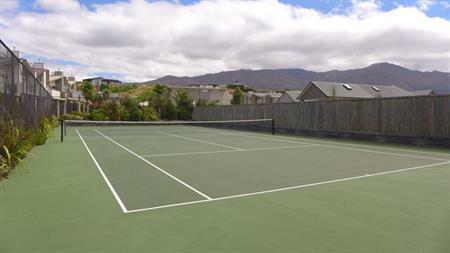 Includes complimentary use of Distinction WANAKA's resort facilities to keep the kids entertained - swimming pool (summer only), spa & sauna, tennis court, pentanque terrian, games room. 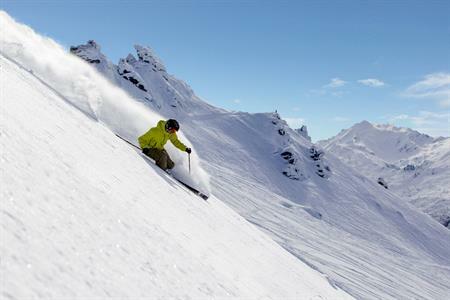 Stay 2 nights at Distinction Wanaka Alpine Resort and SAVE! 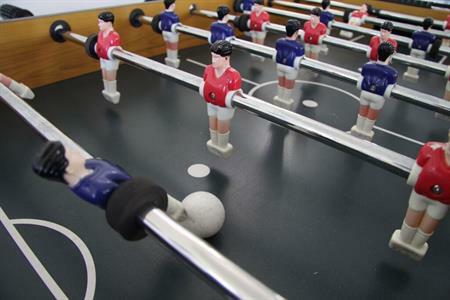 Spa - Sauna - Tennis Court - Gym - Swimming Pool (only available Dec until 31 March) - Pentanque Area - Games Room - Fuseball - Soccer Play area - Table Tennis - Pool Table $1) - BBQ by the games room. Or explore Wanaka's many activities including... walking - picnic by the lake - swim in the lake - Wanaka Transport & Toy Museum ( a must for all families) - Puzzle World - cycle tracks - scenic flights - Wanaka Warbirds Museum and lots of other fun activities to do! Ask our friendly reception team for more information on Lake Wanaka activities and attractions. Situated upstairs on the first floor with spacious lounge area, gas fire. Also featuring a private balcony, secure car garage, 2 bathrooms with underfloor heating, bath and walk-in showers. 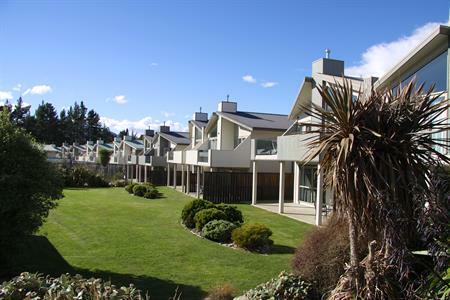 Ideal for families and longer stays in Wanaka. 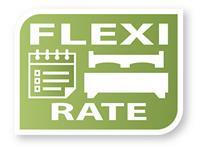 Sorry, rates and availability information is not accessible for selected dates. Please contact us by email: reservations@distinctionwanaka.co.nz with your enquiry. Thank you.